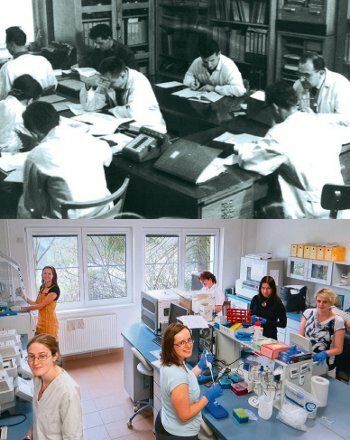 The origin of the Institute dates back to the beginning of 1953, when the Laboratory of Vertebrate Zoology of the newly formed Czechoslovak Academy of Sciences was established in Brno. From the very beginning the institution was rather small, but active and efficient. 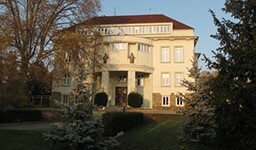 In the first decades of its existence, basic research on the biology of fishes, birds and mammals developer and, in the 1960s and 70s, the Institute was among the leading institutions in this field, both in former Czechoslovakia and abroad. Over this period, an array of outstanding vertebrate zoologists appeared that gained high international recognition and repute – Ivo Grulich, Jaroslav Pelikán, Radoslav Obrtel, Jan Zejdain reserach of mamals, Karek Hudecin research of birds, Jiří Libosvárský, Stanislav Lusk a Milan Peňáz in research of fish. In the 1980s and 90s, the Institute passed through a series of administrative reorganisations, changing its name and structure several times. A new Department of Medical Zoology was associated to the Institute in 1984. Later, the vertebrate biology team worked within various institutions exhibiting broader scope and orientation of research (e.g. 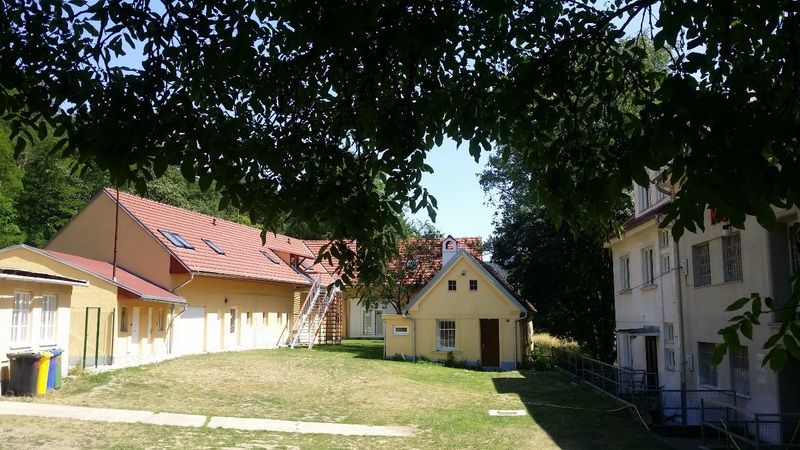 the Institute of Systematic and Ecological Biology and the Institute of Landscape Ecology). During this difficult period, however, the continuity of vertebrate zoology research design was not interrupted. 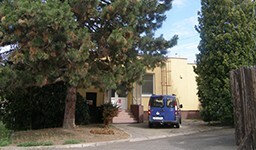 The present name of the Institute came into being in 1998, following the last reorganisation. The Institute has offered employment and support to hundreds of zoologists with a deep interest in the study of animals, their lives and their natural history. Some of our fellows work at the Institute only temporarily, others have spent almost their whole working lives here. At various times, the Institute has employed a number of outstanding Czech scientists who otherwise have worked mainly at Czech universities, for instancece Jiří Gaisler, Zdeněk Veselovský. Some fellows have emigrated abroad and gone on to become leading scientists in their adopted countries (Milan Klíma, Antonín Velek, Jiří Lukáš). The Institute’s past can be looked back upon with nostalgia and pride, the remarkable achievements of our predecessors setting the Institute in motion toward excellent research and wide appreciation.